Today marks the beginning back-to-normal, daily blogging. I had a nice holiday season and am super excited to be back. Hooray! To kick off a new year of regular blogging, I’ll be reviewing a fairly new product that’s still quite hot at the moment: Benefit Rockateur blush. 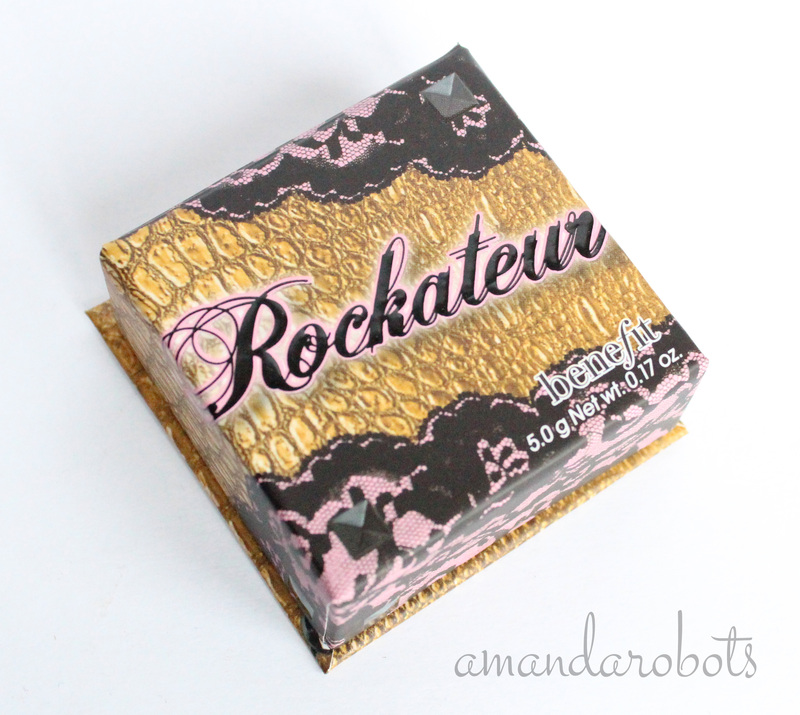 Benefit Rockateur is marketed as a rose gold blush. Like other Benefit boxed powders, it is scented and it comes with a flat but slightly fluffy brush in it (that I don’t use it and don’t find to be particularly good). Oh, Essie Penny Talk. How I wanted to love you. 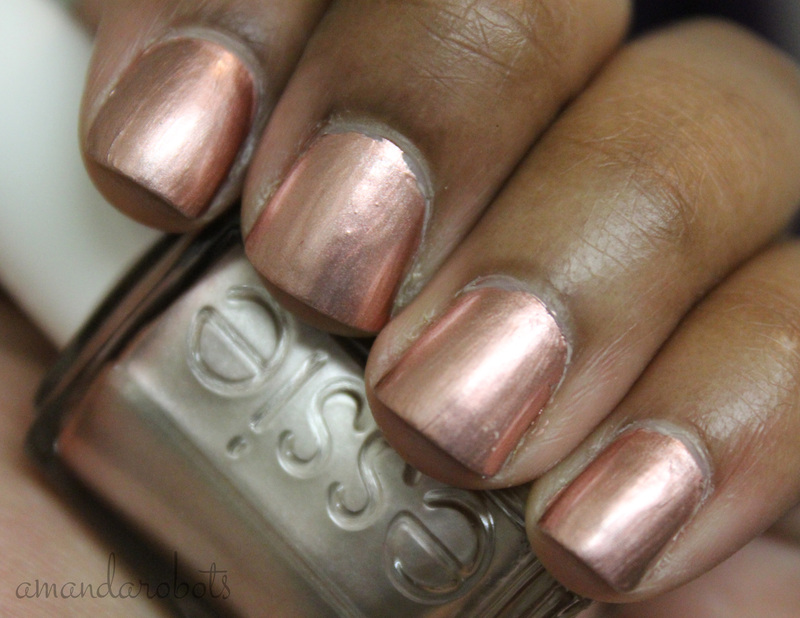 When this polish was released, it was hyped up as the perfect rose gold polish. I, like the rest of the planet, love rose gold. Naturally, I chased it down. 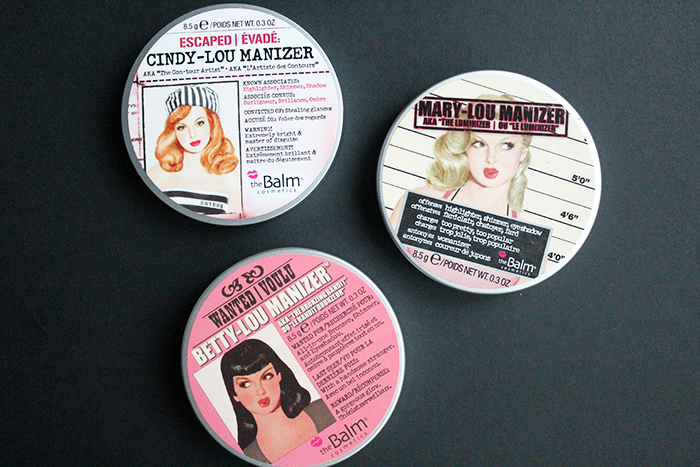 In a ton of different drugstores. Until I found it. Choirs of angels sang that day, my friends.